Jordan Brand will be releasing a brand new Air Jordan 12 colorway as part of their grade school lineup for the fall season. Dressed in a Black, Dark Grey, and Rush Pink color scheme. 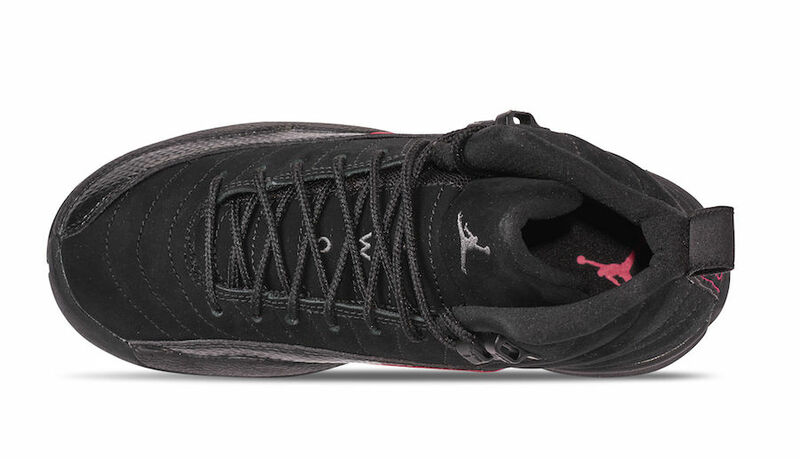 This Air Jordan 12 features a Black nubuck upper with a shiny textured leather overlay. Dark Grey detailing appear on the tongue, while having Push Pink accents throughout the shoe. 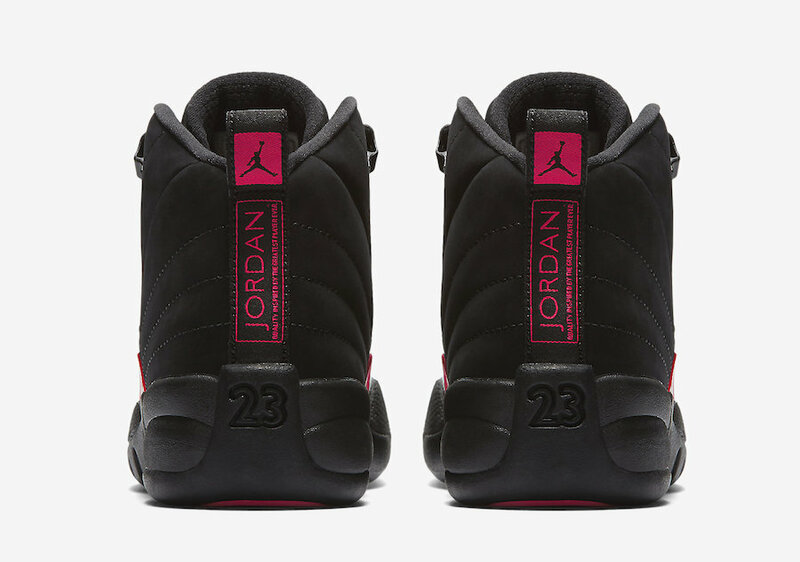 Look for the Air Jordan 12 “Rush Pink” to release on September 8, 2018 at select Jordan Brand retailers and Nike.com. The retail price tag is set at $140 USD. UPDATE: Nike releases official photos of the “Rush Pink” Air Jordan 12 releasing in grade school sizing on September 8th.